The inspection provides an invaluable and personal learning and discovery experience during which your questions can be answered on the spot. You will gain insight into maintenance and energy conservation tailored specifically to your home. We wholeheartedly encourage you to accompany us during the inspection. 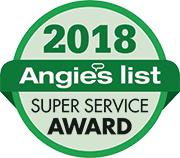 In addition, we are willing to answer your questions about your inspection before, during, and long after we have worked for you! 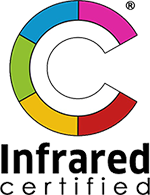 We use state of the art technology including moisture meters, infrared thermometers, and infrared cameras. These tools are valuable and are used to help better understand problems identified during your inspection. We go above and beyond for our clients. We check public records for permits for improvements like re-roofing, re-piping, electrical service, additions, or panel changes to make sure improvements have been done through the legal process. We do not charge extra for this. 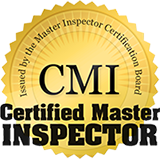 Our industry-leading custom written inspection reports are highly customized to your property, easy to read, and include lots of photos. You can expect fast, same-day report turnaround. View a sample.